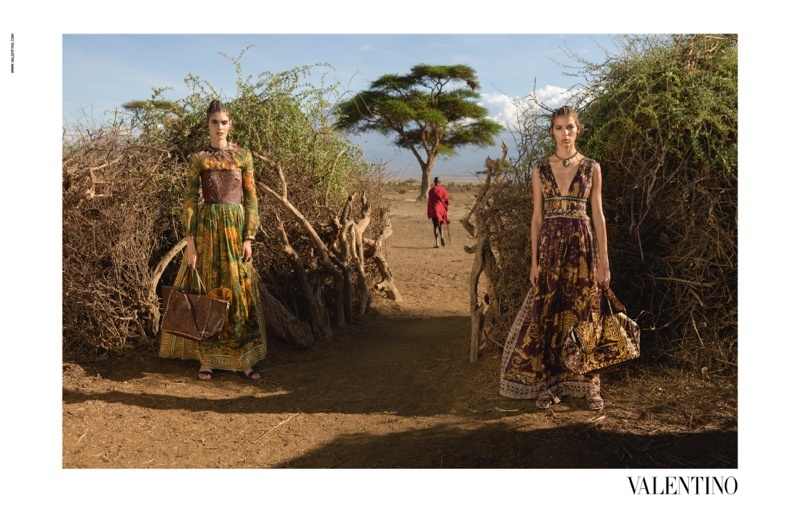 Valentino spring 2016 campaign Valentino spring 2016 campaign With its spring 2016 runway show inspired by Africa, Valentino designers Maria Grazia Chiuri and Pierpaolo Piccioli staged the new season’s campaign in the Amboseli National Park in Kenya. 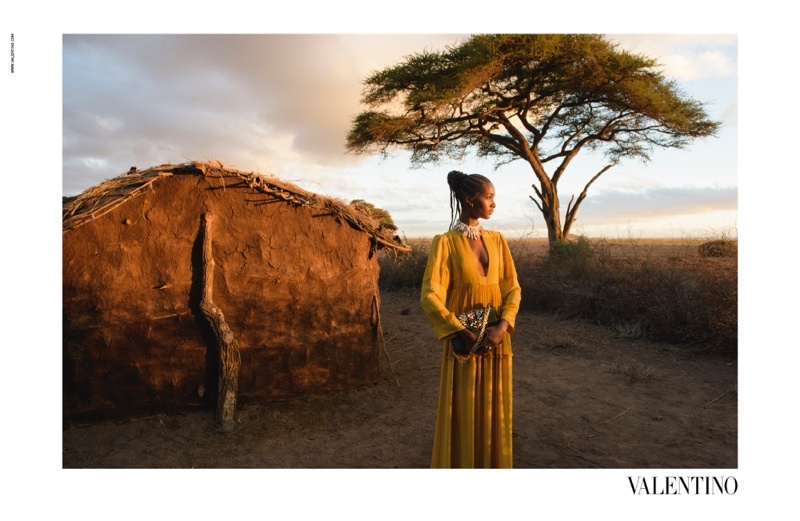 The Italian label tapped Stephen McCurry, a photographer who is most famous for his ‘Afghan Girl’ National Geographic cover. The full cast of model stars Alice Metza, Cameron Traiber, Greta Varlese, Kirin Dejonckheere and Tami Williams. 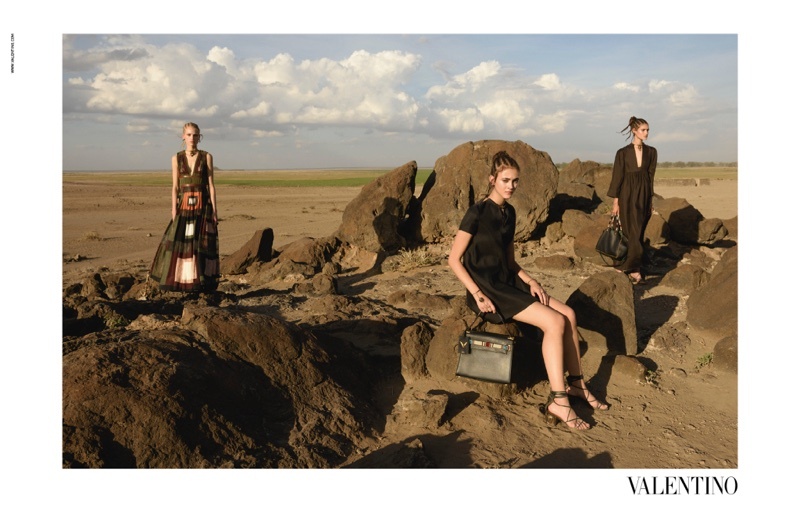 Also featured in the advertisements are the Maasai people.